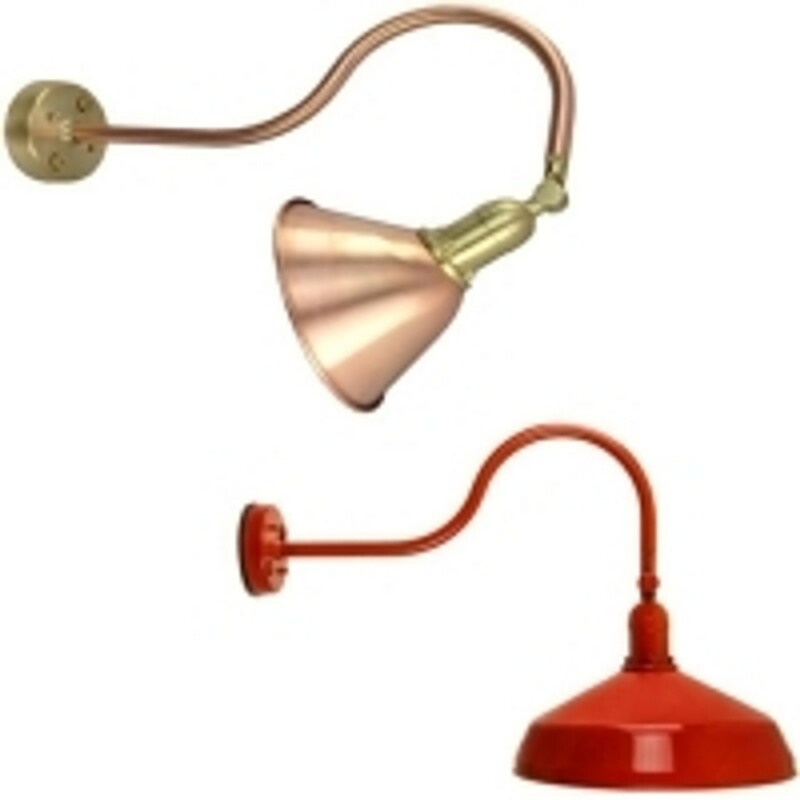 What Is the Difference Between a Lantern Wall Light and a Gooseneck Sign Light? Believe it or not the difference between a lantern wall light and a gooseneck sign light is more than just visual design. These two light fixtures may be placed in the same area, but the light emitted from either design drastically differs. 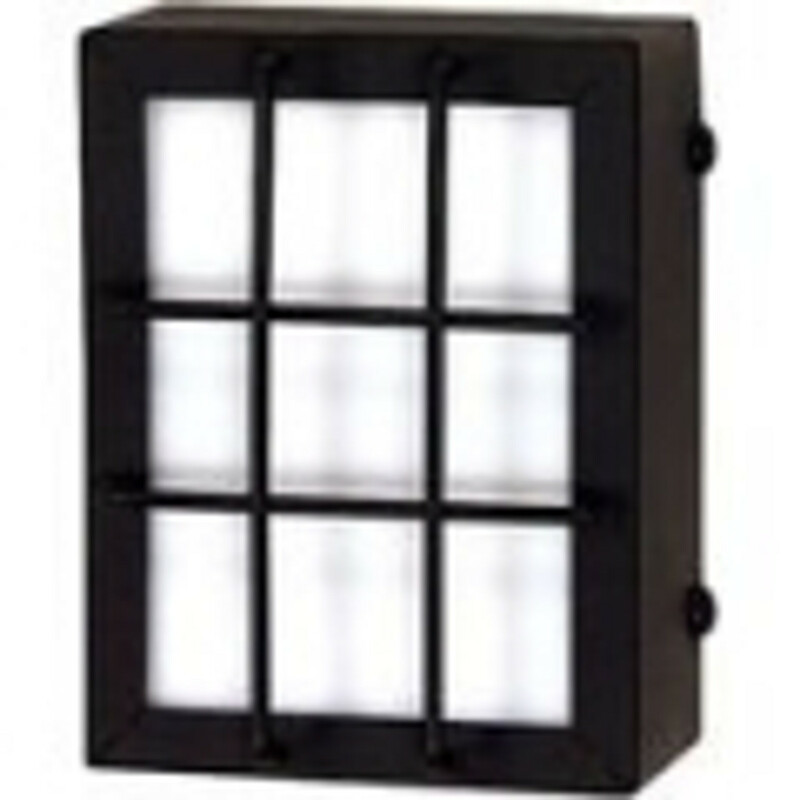 A lantern wall light has a very cozy illumination effect. 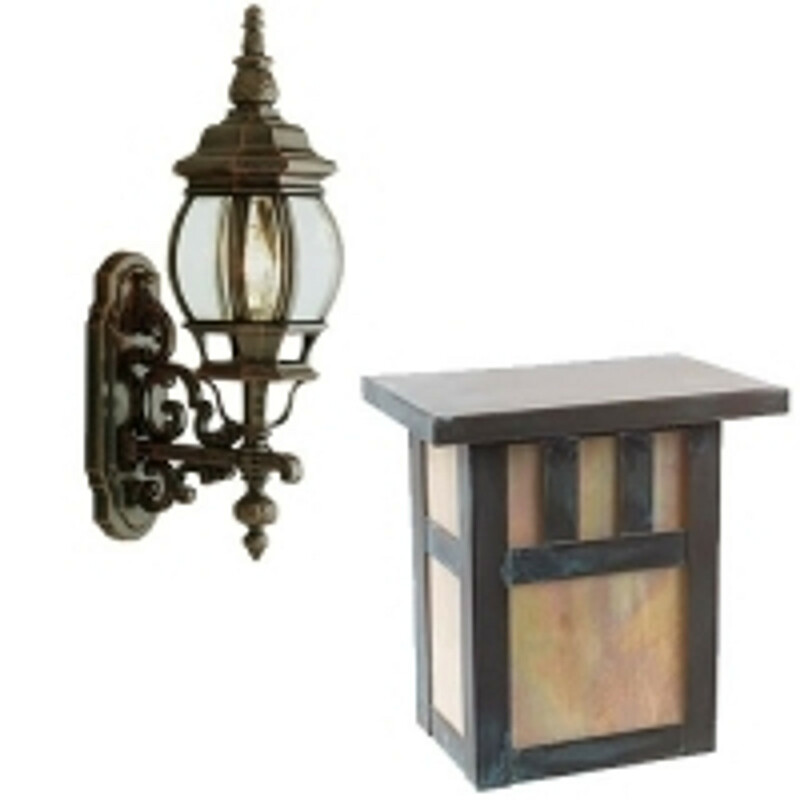 The light coming from a lantern sconce tends to glow or radiate, creating ambient light without direction. The lantern design works very well with beach cottages farm houses as well as colonial style exteriors. 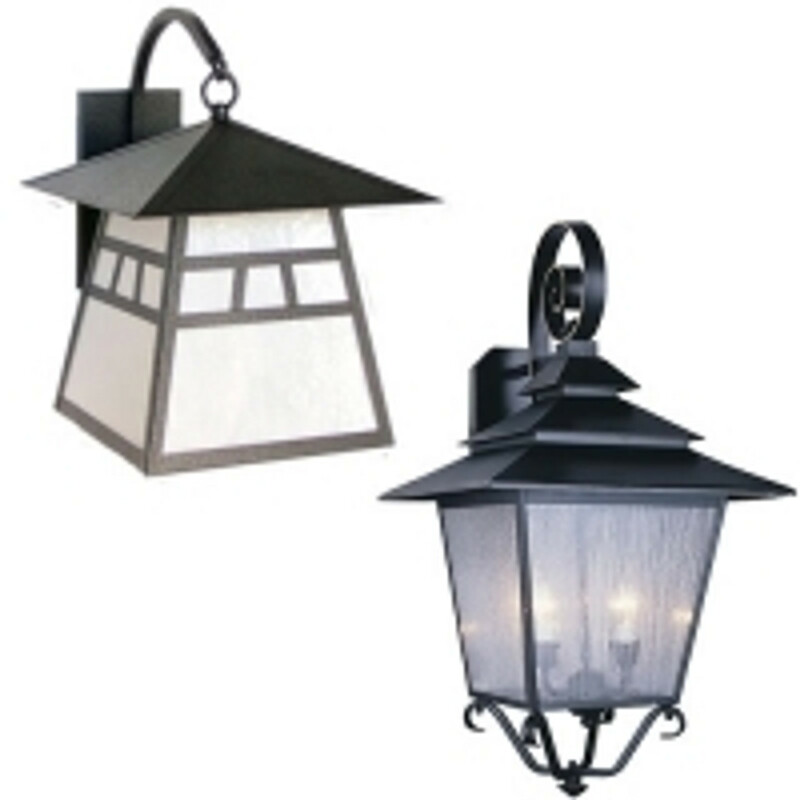 You would use the lantern style to accentuate your homes quaint exterior, as well as to provide non-directional, ambient lighting around your porch or garage. With a gooseneck lights and you may hang it in the same areas as a lantern to accentuate your exterior design by mixing it with contemporary, industrial lighting. From a lighting functionality standpoint, the gooseneck sign light has the iconic gooseneck arm that casts the light away from the wall and the large shade to provide downlighting. The light is directed toward the pathway, sign, or bench seat depending on its location. Unlike the lantern wall sconce you can be more intentional with your lighting design using a gooseneck sign light than you can with a lantern fixture. How Durable Is a Gooseneck Fixture? Traditionally the issue with gooseneck sign lights is wind resistance. Old fashion designs have the gooseneck shade held in by the light bulb socket. This was a structural recipe for disaster. We have constructed our gooseneck barn lights in a different way in order to remedy that problem. Our metal, powder coated gooseneck fixtures are built with the shade attached to the gooseneck arm and the lightbulb socket is separate from the integrity of the fixture. The socket on our gooseneck fixtures does what it is designed to do, hold a lightbulb. The construction of the gooseneck fixture is built to withstand winds, rain, and snow - the durability is dependable in intense weather conditions. Where Would I Place a Bulkhead Light Fixture? 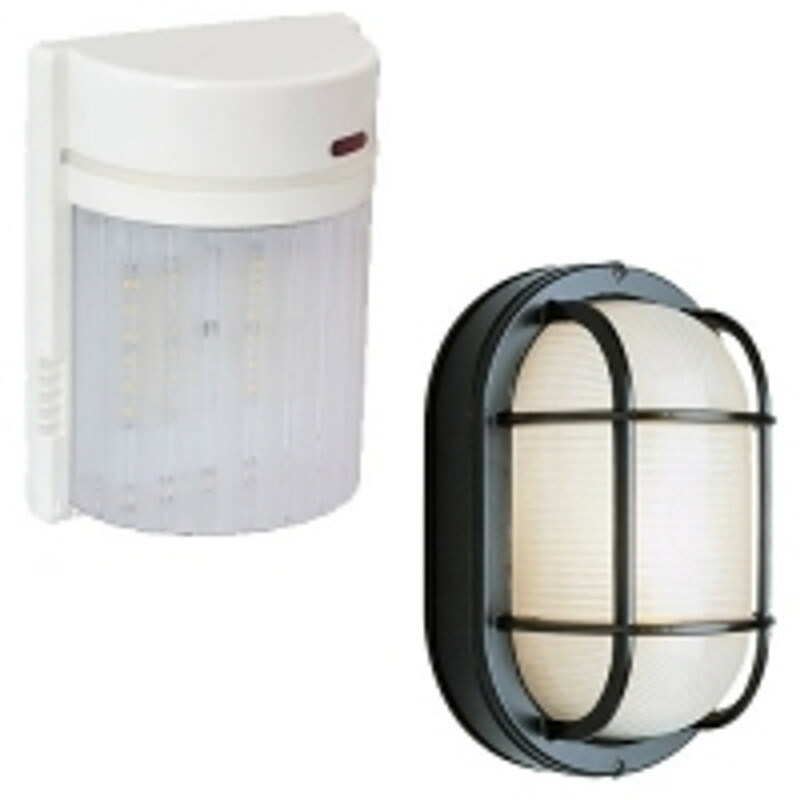 Bulkhead fixtures are very common in commercial spaces to provide security lighting above doors or across pathways. Some designs are used on brick pillars or stairs also a long concrete walkways in order to provide excellent lighting in high traffic areas. How to Be Creative with Up and Down Lights? Uplights and downlights do exactly what they say, they cast the light up and/or down the wall that they are placed on. The beauty of this design is the fixture is not the focus. Up lights and down lights enable you to accentuate features of your exterior without drawing the viewer’s attention to the actual lamp. Up lights and down lights can be used to accentuate creative exterior textures, and designers often use them in a series to create art with lighting. Why Use an Adjustable Light? Adjustable lights definitely have their place in exterior lighting design. They are often partnered with a motion sensor and directed along a path towards a garage door or side entrance. 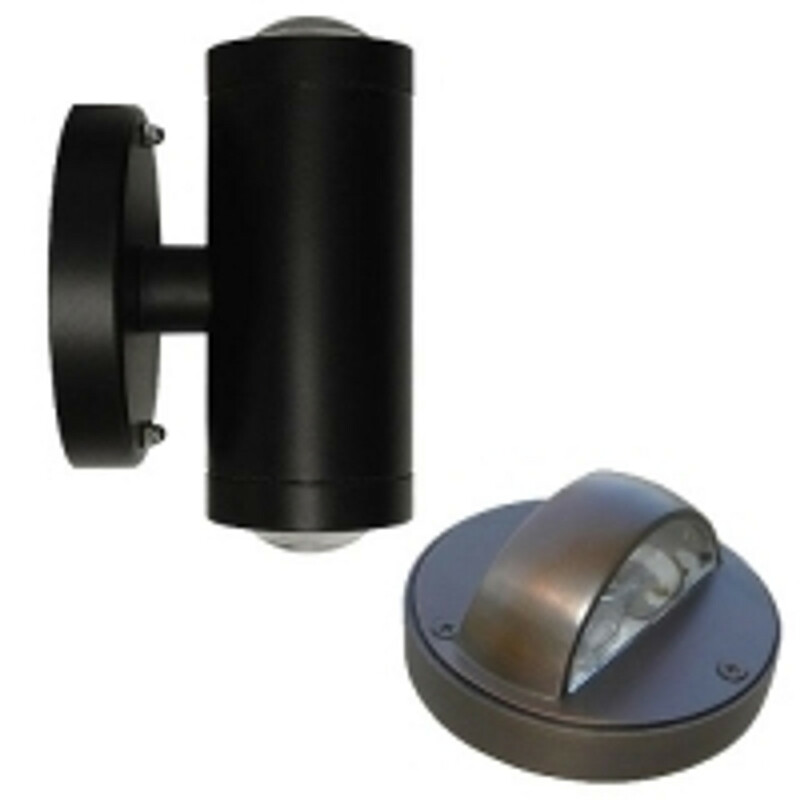 The motion sensor allows these lights to work as security lights that help the homeowner navigate their side yards in the evening hours. Are Mini Step Lights / Deck Lights Necessary? Deck lights and mini step lights are truly an essential element when it comes to designing a yard with multiple levels. During the day navigating steps or seeing the edge of a deck is so easy that people believe step lights are not truly needed. It isn’t until the homeowner wants to enjoy an early morning coffee on their deck or walk down the steps at dusk to enjoy the sunset when they realize navigating up and down the levels of their yard would be a lot easier if they could see the steps. 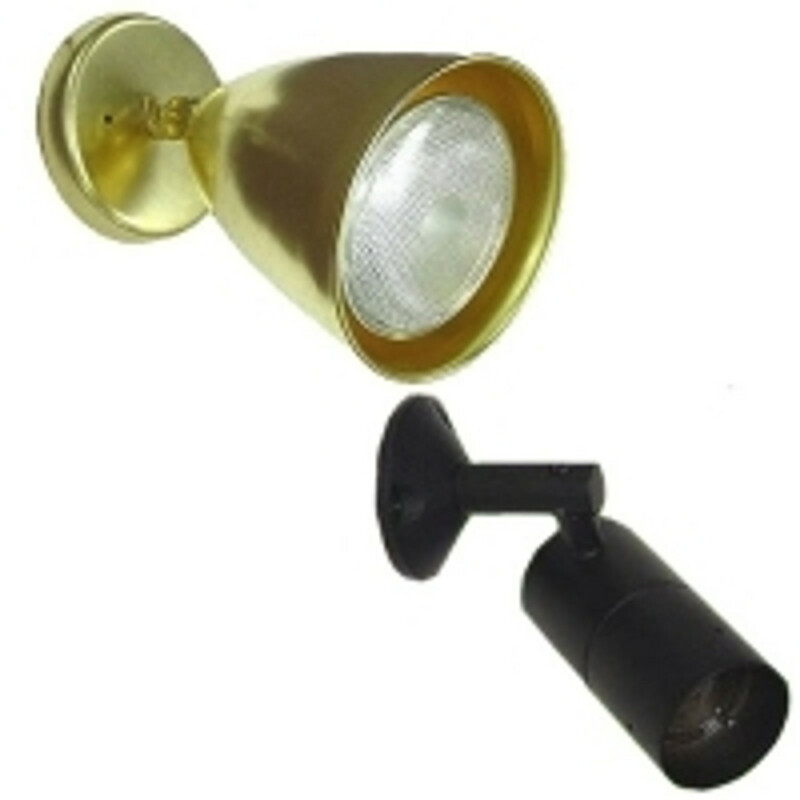 These heavy duty flood and security lights are typically used on commercial buildings. The light literally floods the surrounding area to create a more secure entrance to a warehouse or office building.